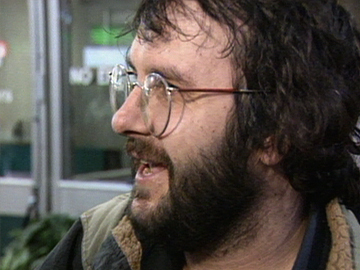 September 1994 marked a turning point in Peter Jackson's career. With the debut of his film Heavenly Creatures, many critics began to see him in a new light. 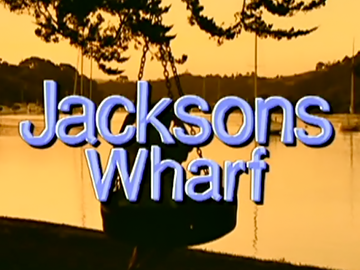 This One Network News piece interviews Jackson at Wellington Airport, shortly after winning a Silver Lion at the Venice Film Festival for Heavenly Creatures. Jackson says he plans to keep making movies in New Zealand, and pays tribute to his late producer Jim Booth. Five months later, Jackson was nominated for his first Academy Award. 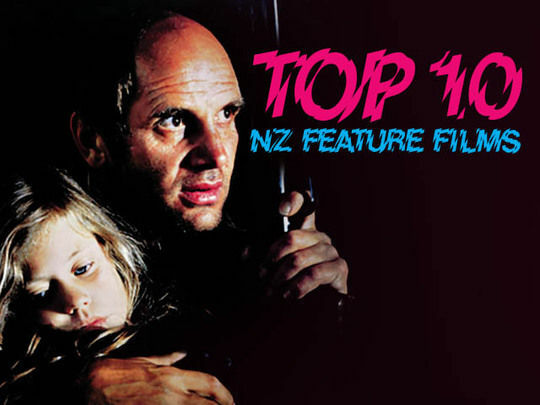 Three months after that, he began Hollywood-funded movie The Frighteners in NZ. Jimi Jackson found fame showcasing his comic chops on the internet. In 2013 he began starring in short, expletive-loaded comedy clips. 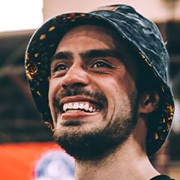 Loaded onto Vine, YouTube, Facebook and Instagram, they won him a devoted fanbase — and over 900,000 Facebook followers. Soon he was doing live comedy tours in Aotearoa and Australia. 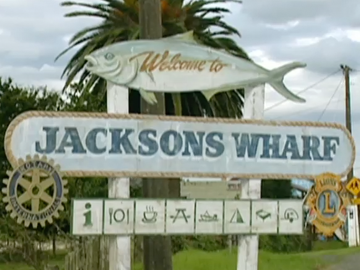 In 2017 Jackson starred in Māori Television show Jimi's World, and won headlines after being photographed in blackface. The following year he made his big screen debut in comedy Alien Addiction — starring as Riko, who discovers a UFO near his Waikato town and befriends some aliens. 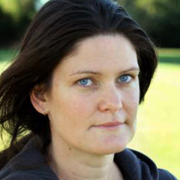 Fiona Jackson grew up in Hamilton and Christchurch, before a move to the US, where she provided stunts for a variety of productions, including Vincent Ward's What Dreams May Come. Since returning downunder, she has mixed studies in film with road movie Penny Black — which she produced and co-wrote — and her masters project, a documentary featuring Rocky Horror Show creator Richard O’Brien. Aged 15, Lauren Jackson swapped high school and amateur theatre to star in movie Alex, inspired by the Tessa Duder bestseller about a teenage swimmer who competes in the Olympic Games. Time in Germany fuelled the writing of both Jackson's first play (the award-winning Exchange), and university studies on the German and Kiwi film industries. 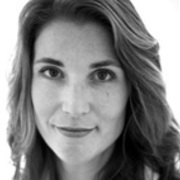 Since graduating from acting school Toi Whakaari in 2001, she has appeared on stage and screen, and directed two short films: family tale I'm Going to Mum's — which won four awards, and was invited to the 2013 Berlin Film Festival — and 2017 drama Tree. 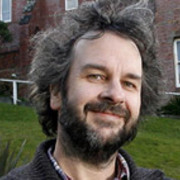 Peter Jackson has gone from being a shy, unknown fanboy making pastiche versions of his favourite fantasy movies, to a renowned master of his craft; from Pukerua Bay to Wellywood: today he has few peers in the realm of large scale filmmaking.